Praised as "remarkable," "meticulous," and "long overdue," Anne Frank: The Biography, originally published in 1998, still stands as the definitive account of the girl who has become "the human face of the Holocaust." For this nuanced portrait of her famous subject, biographer Melissa Muller drew on exclusive interviews with family and friends as well as on previously unavailable correspondence, even, in the process, discovering five missing diary pages. Full of revelations, Muller's richly textured narrative returned Anne Frank to history, portraying the flesh-and-blood girl unsentimentalized and so all the more affecting. 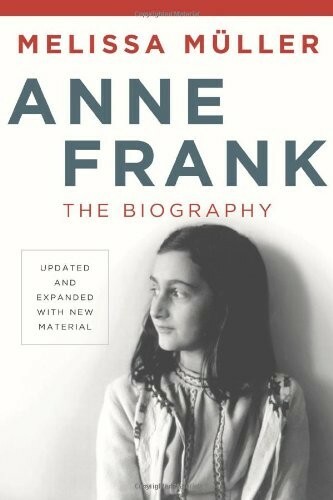 Now, fifteen years after the book first appeared, much new information has come to light: letters sent by Otto Frank to relatives in America as he sought to emigrate with his family, the identity of other suspects involved in the betrayal of the Franks, and important details about the family's arrest and subsequent fate. 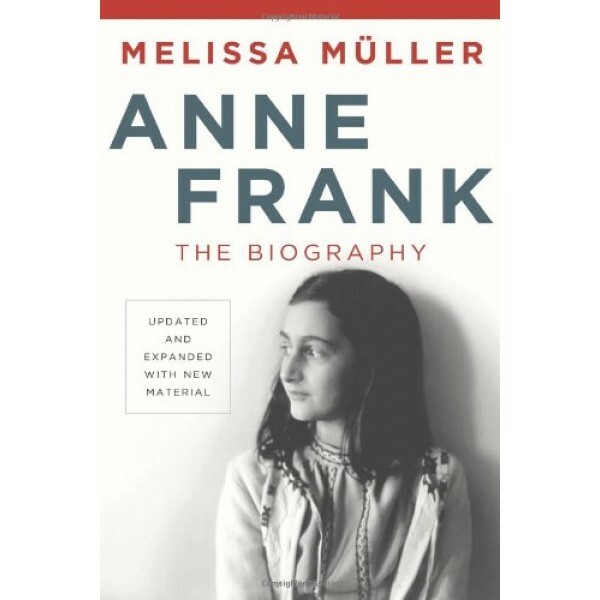 Revised and updated with more than thirty percent new material, this is an indispensable volume for all those who seek a deeper understanding of Anne Frank and the brutal times in which she lived and died.